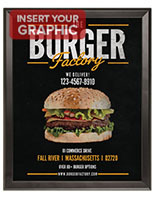 This Impervious Sign Supply With Front Loading Display Is Perfect For Displaying Menus Outside Restaurants! 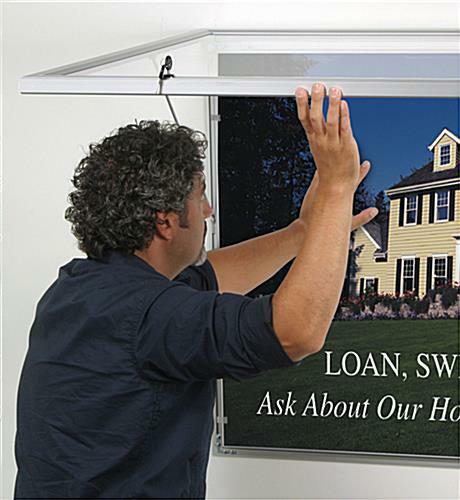 This Sign Equipment is an Outdoor Display! 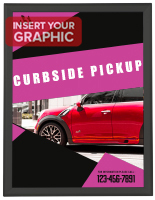 Our Huge E-Catalog Has Hundreds of Sign Supplies Available On Its Pages Waiting For You! 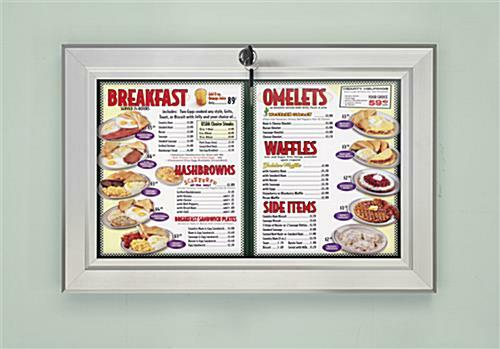 This sign holding device, also recognized as an outside poster frame, can feature 11" x 17" menus or images. 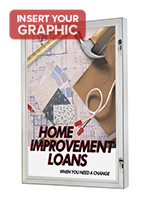 Each premium sign supply that mounts on exterior walls has quick clips, allowing buyers to effortlessly modify and update the displayed signs. 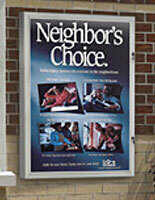 The poster displays can be affixed in a portrait or landscape orientation. We have more sizes available of this sign supply as well. 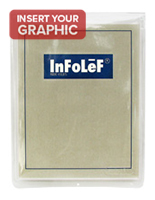 Please view related merchandise for more options. Purchase this sign supply online right away! 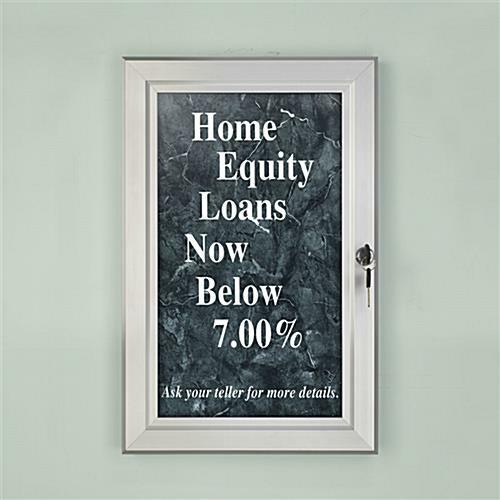 This sign supply for outside usage, also known as a waterproof menu display, is engineered to supply facts to the public outside of restaurants and other businesses. Every product is water resistant, thanks to a rubber gasket. 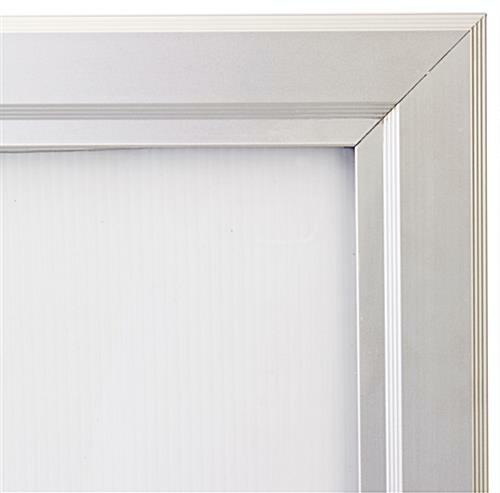 The rubber gasket of the sign supply helps to seal off the frame's opening and stops water from wrecking your exhibited images. 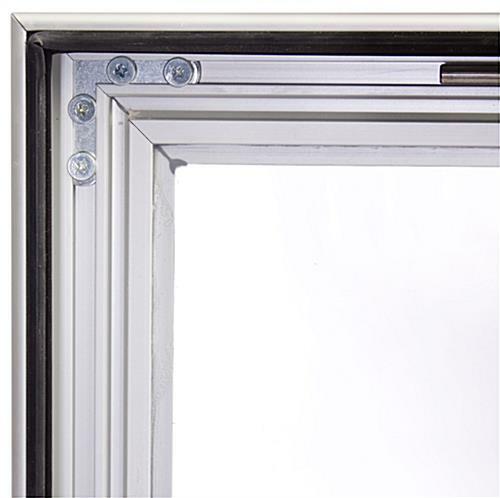 The door of this sturdy sign supply designed for weather resistance completely envelops the observable location for an ideal barrier against moisture. The acrylic lens is produced from long-lasting polycarbonate, an acrylic designed for impact resistance. This acrylic is ideal for outside utilization! 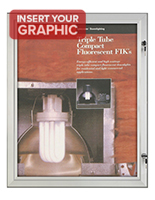 Overall: 13-7/8" x 19-3/4" x 1-1/8"
Viewable Area: 10 1/4" x 16 1/2"